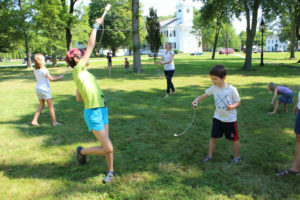 Our inquiry-based school programs use Litchfield’s rich history as a window to explore national historical themes. Each program uses primary sources from our archives and object collection to engage and excite students. 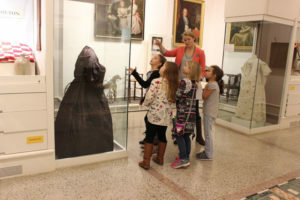 Created to align with the Connecticut Elementary and Secondary Social Studies Frameworks, our programs can help you meet your classroom and homeschool needs while making history fun and accessible. We have more to offer and are happy to design a program to meet your classroom needs. Special programs take time, so contact us early. Facilities are wheelchair accessible, please advise of any students with special needs. Thank you Litchfield Bancorp for sponsoring free programs for Litchfield Public Schools!